Looking for someplace in Northern California to hold that small meeting or event? Lodi, California offers individuals and planners an abundance of affordable venue choices. Whether indoor or outdoor, casual or formal, extravagant or economical, Lodi has the perfect place to host your meeting or event. From Lodi hotels with well-known names offering meeting space for groups under 75 to a luxury resort with room capacity of 350, Lodi has an ideal location for your meeting or event. If you are looking for larger meeting space, Lodi has a variety of facilities with break-out rooms for small meetings and conferences. Lodi wineries offer unique settings for those looking for something different. Lodi meeting and conference attendees will have plenty to do during their down-time. 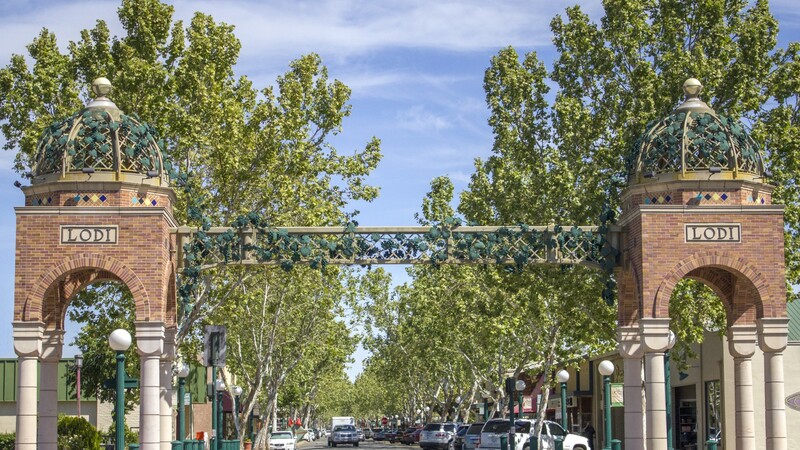 With over 85 wineries, Lodi Lake, multiple art galleries and museums, and a wide array of local events, your event attendees will find plenty of things to do in Lodi. Lodi attractions are abundant, as are the Lodi dining options. Lodi restaurants offer unique culinary experiences to suit the palate of every guest. Best of all, you will always find Lodi event coordinators friendly and helpful. From the smallest details to the larger essentials, Lodi prides itself on excellent customer service. For more information on Lodi meeting space, contact our office at info@visitlodi.com or click to learn more about Lodi Wineries and Lodi Hotels.